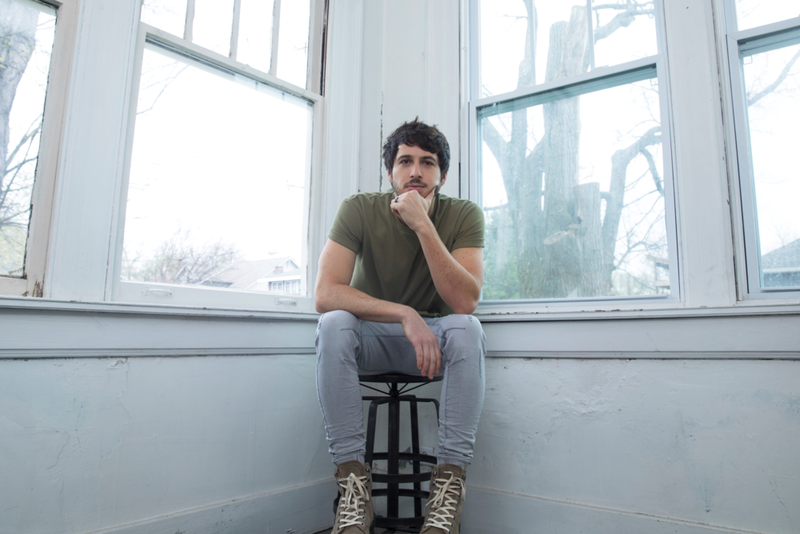 Australian country music star Morgan Evans is piling up the accolades both domestically and abroad. His latest single Day Drunk is enjoying 14 weeks atop the TMN Country airplay chart and is peaking at #4 on the latest TMN Hot 100. Not since 2009 has a country-pop crossover single risen this high on the Hot 100. Taylor Swift’s Love Story was the last country-rooted single prior to Day Drunk to reach the chart’s Top 4. Love Story peaked at #1 on the Hot 100, spent a record 33 weeks at the top of the country chart, and is considered one the defining moments in Swift’s successful pop crossover. Last Friday, Evans released his second studio album Things That We Drink To, which is tipped to debut in the Top 10 on this week’s ARIA charts. He just wrapped up a three-date east coast tour of Australia and recently appeared on TODAY in the US performing his debut single Kiss Somebody. This article and supporting images originally featured on The Music Network written by Peter Tuskan on Oct 19 2018, you can view it on their site here.